Increased awareness of the many health benefits provided by saunas has pushed U.S. sauna sales to nearly $120 million annually. A more personalized experience creates the perfect ambiance in which they can relax and reinvigorate themselves. In addition, recent market research conducted by Technavio found that the worldwide spa and sauna market will exceed $130 billion by 2020–an increase of 8.7 percent over past forecast periods. The demand for sauna services is growing faster than there are saunas available for public use. In fact, urban area businesses offering commercial sauna use to customers often have to install multiple saunas to keep up with the demand. 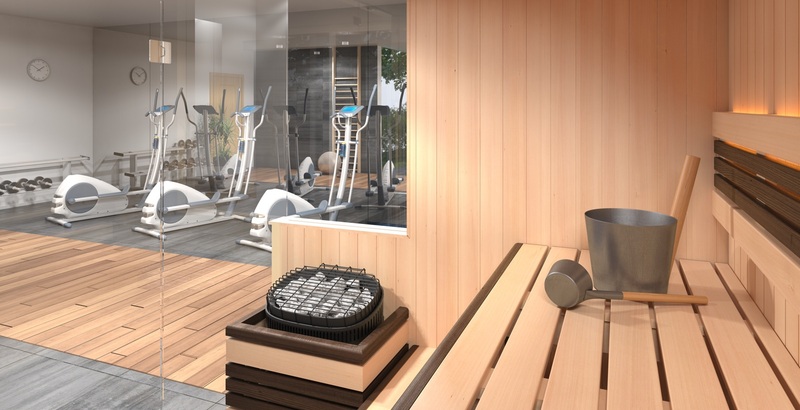 You may be missing out on a significant increase in revenue by not offering a sauna at your business, especially if you own: a store that sells spa or sauna related products; a fitness center or gym; dance studio, MMA studio, hotel, wellness spa, or a general health facility. As a low-cost investment, saunas quickly recoup their costs and will last nearly a lifetime with proper maintenance. With the increase in demand for sauna services growing higher and higher each year, offering this popular, desirable service to customers will help grow your customer base. 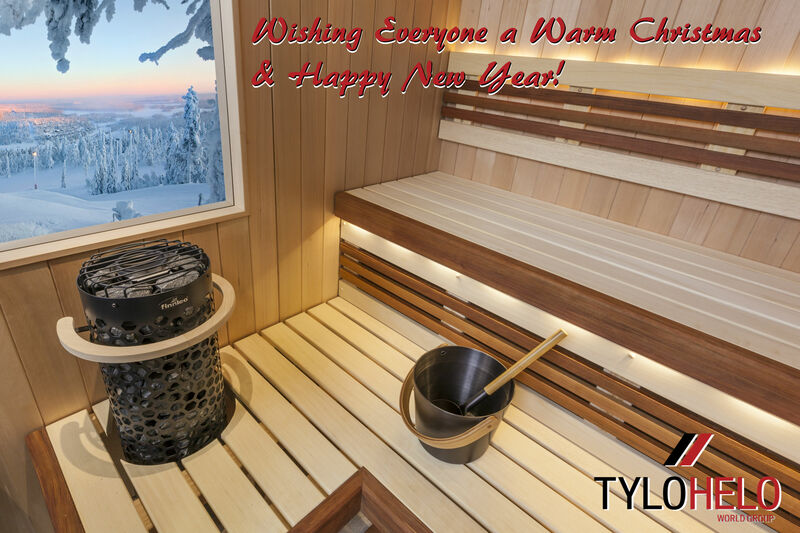 Saunas are not seasonal products like pools or some hot tubs; as such, they can be enjoyed by guests of your business throughout the year. Offering services that your competition cannot is an easy and effective way to make your business stand out from the rest. The ability to offer sauna services, combined with an increasing demand for those services, will give your business an advantage over the competition and ultimately may lead to an increase in revenue. Saunas are relatively easy to take care of with low maintenance costs. Simply using a hand brush and water to wipe down the benches, headrests, walls, and floors of your sauna after each use is a quick and easy way to keep it looking its best for years to come. A hand brush and water is usually enough for daily cleaning; however, if you notice any dirt or sweat stains, you may add some mild detergent to your cleaning regiment as well to keep your sauna looking fresh and new. What Health Benefits to Share with Prospects and Customers? Your endocrine (glandular) system responds positively to heat by releasing certain hormones advantageous to your general health. One hormone released during sauna use is growth hormone, which is also released following a good night's sleep and while fasting. Another hormone released is beta-endorphin, which is responsible for the analgesic and stress-relieving effects you feel while enjoying an infrared or Finnish sauna. Spending time in the sauna also releases norepinephrine (an adrenaline-like hormone), which increases your heart rate to "exercise" your circulatory system. Saunas may reduce the number of illnesses you experience by stimulating the immune system to release white blood cells, lymphocytes, and other cells involved in fighting infection. One study found that subjects who had regular sauna sessions reported significantly fewer respiratory ailments than the control group of subjects who did not visit a sauna at least once a week. A 2015 study researched over 2,300 Finnish men of all ages for 20 years. Men who had more frequent sauna sessions (four to seven times each week) had lower risks of coronary heart disease and cardiovascular disease than men who sat in saunas just two or three times each week. The study concluded that increased use of saunas correlated (generally) with a lower mortality rate. What are the Types of Saunas I Can Install in My Business? A traditional Finnish sauna is a comfortably-sized, wood-line room equipped with a heater that is filled with rocks. Users have access to a supply of water they can ladle over the top of the rocks to control the heat and humidity in the sauna. Typical humidity levels in Finnish saunas run between 20 and 40 percent, depending on what temperature the user has selected to suit their comfort. The lower the temperature in a Finnish sauna, the more steam is used. Instead of using water and hot rocks (steam) to heat a sauna room, an infrared sauna relies on infrared spectra of light to produce deeper sweats at reduced ambient air temperatures. Heat penetrates your body differently in infrared saunas than steam heat does in Finnish saunas and increases your body's core temperature gradually. Although traditional Finnish and infrared saunas differ in the way they deliver therapeutic heat, they both provide the exceptional health benefits associated with sauna usage and may help reduce the severity and symptoms of a variety of chronic conditions. Installing a commercial sauna in your business will be a valuable asset in building long-lasting partnerships with your customers. Offering on-site sauna services will increase your revenue stream throughout the year and give you the chance to stand out from the competition. The value of a commercial sauna is further demonstrated by the relatively low maintenance costs. Your customers will also reap the amazing health benefits of spa usage. Are you ready to take your customer satisfaction to a whole new level? Start today by finding the closest Finnleo dealer to help you figure out the best sauna option for your business.